As usual following the expedition we are having a get-together and BBQ, enabling everyone to relive experiences, good and bad, and share photos etc. The BBQ is for participants, their families and friends and the Training team. 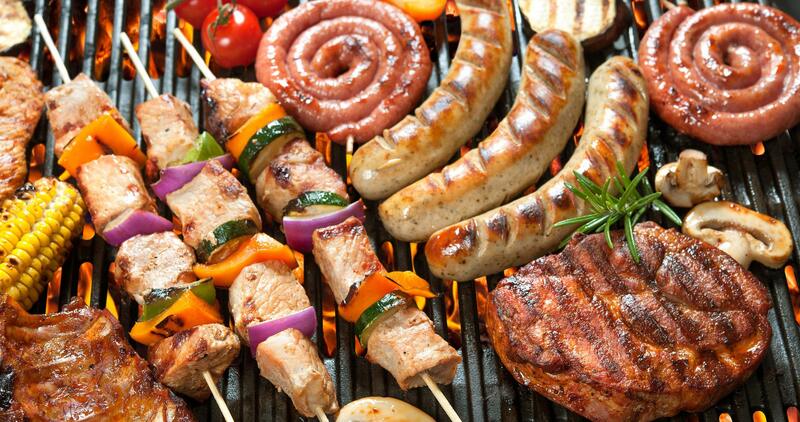 The BBQ will be held on Saturday, June 24th, at 4pm at the 169th Scout HQ, Tranmere Ave, Brentry (the usual meeting place for hikes) the cost will be £4.50 per person. There will be beer/lager/cider/wine and soft drinks available for a “donation”.